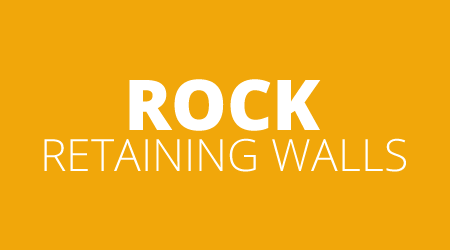 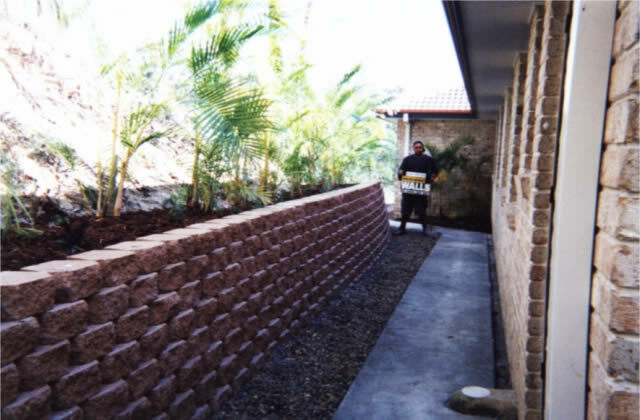 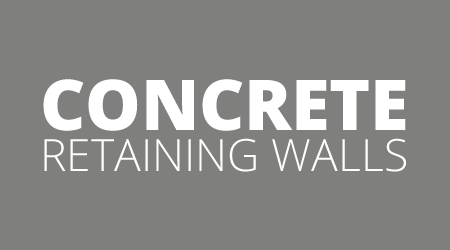 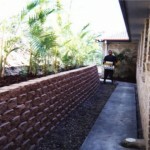 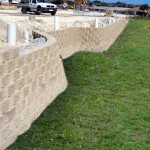 These systems are perfect for curved and straight walls. 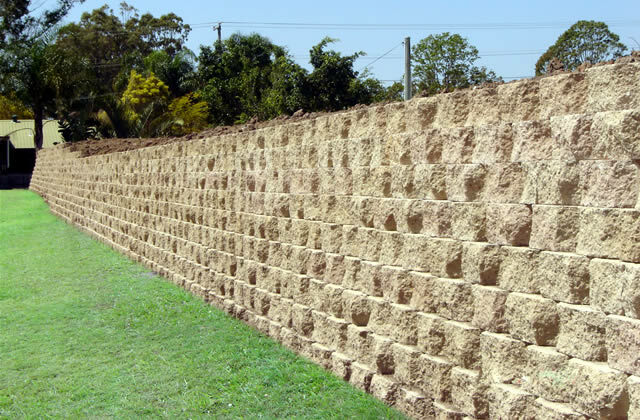 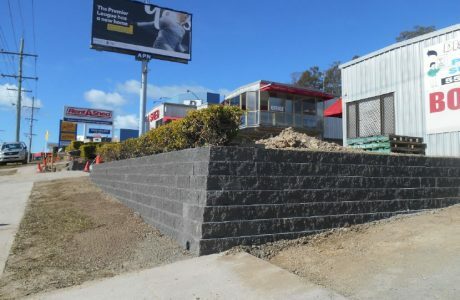 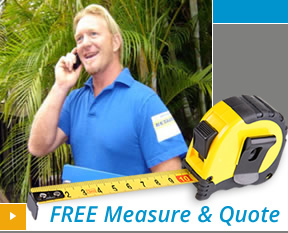 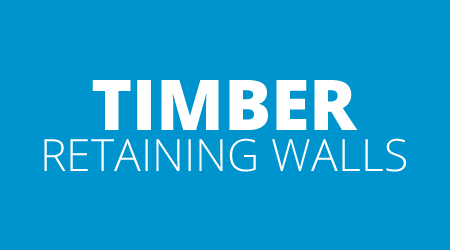 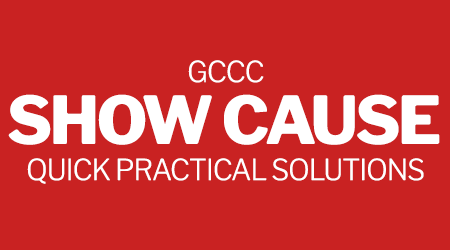 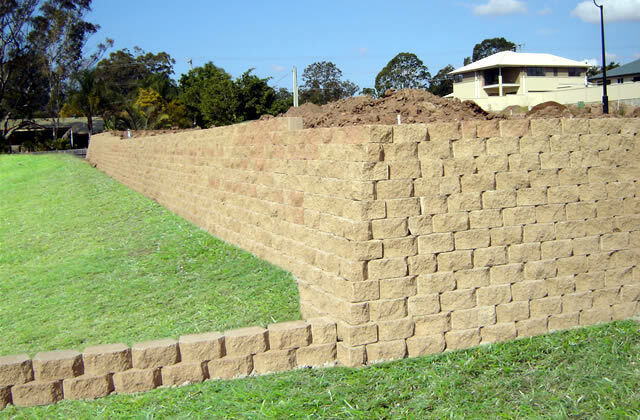 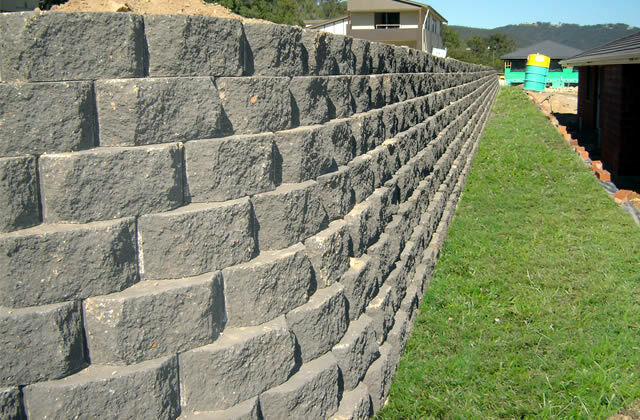 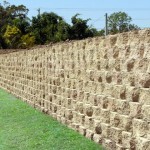 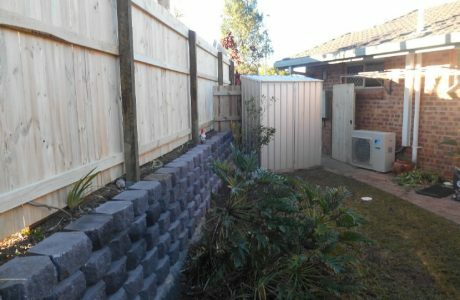 They can generally be built to around 1.2 metre high, without extra reinforcing. 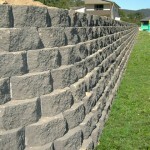 They have an attractive rough face appearance. 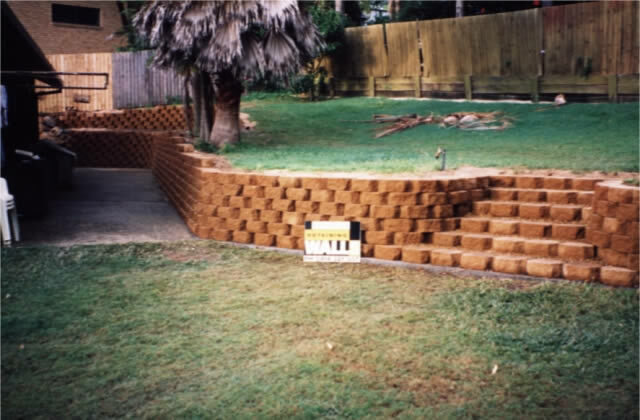 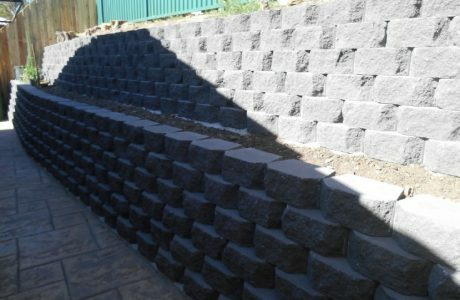 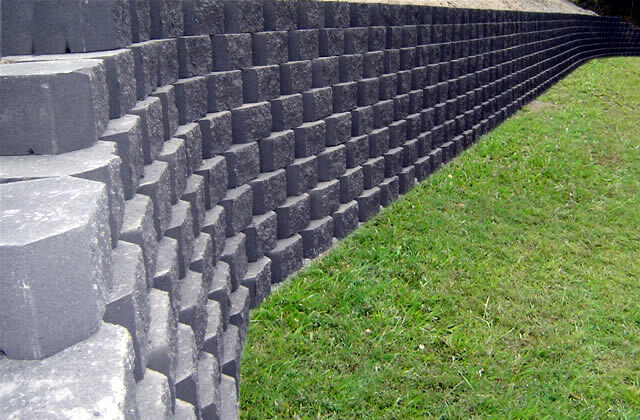 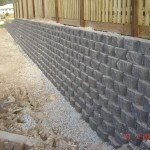 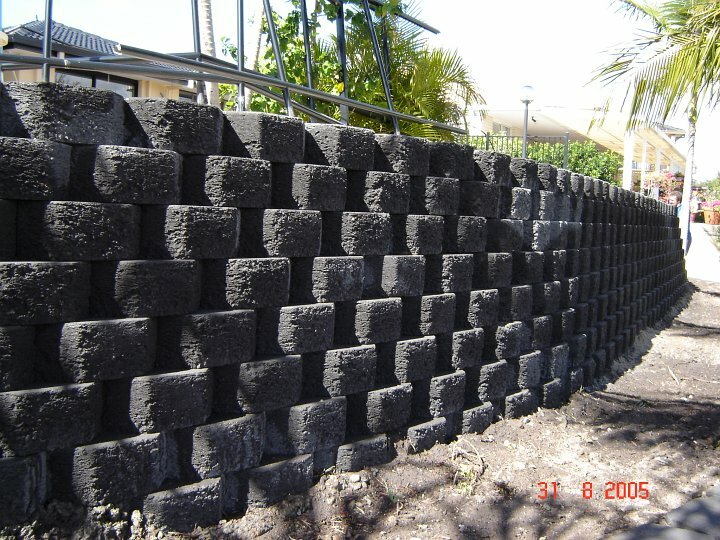 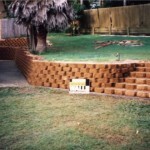 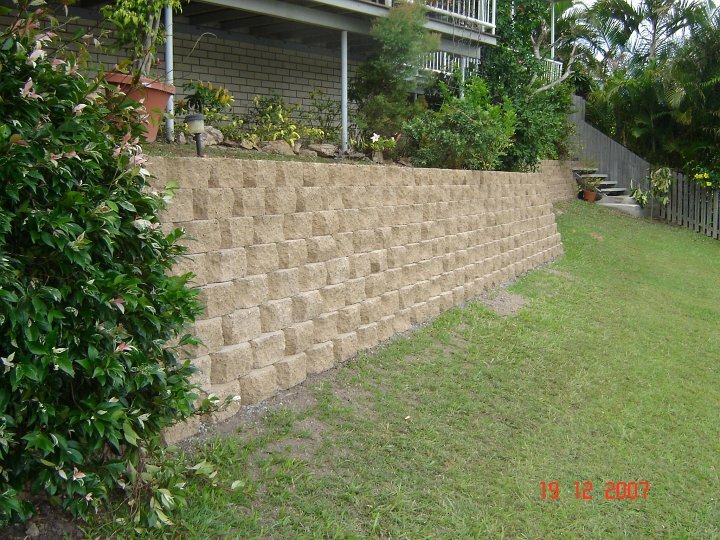 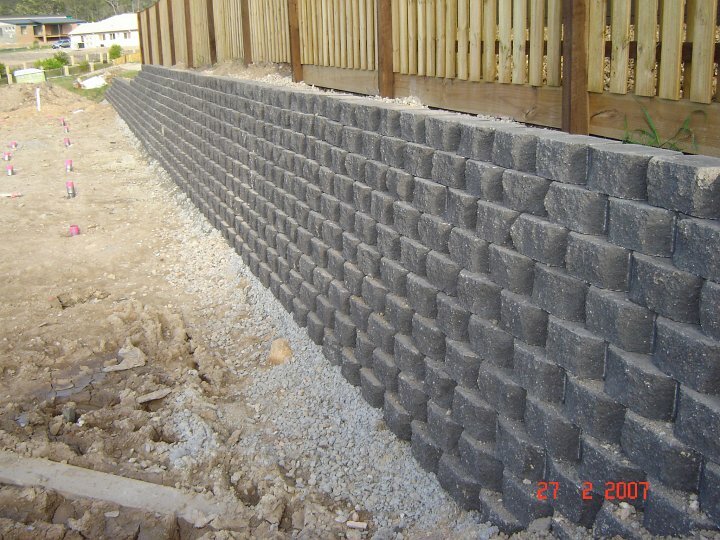 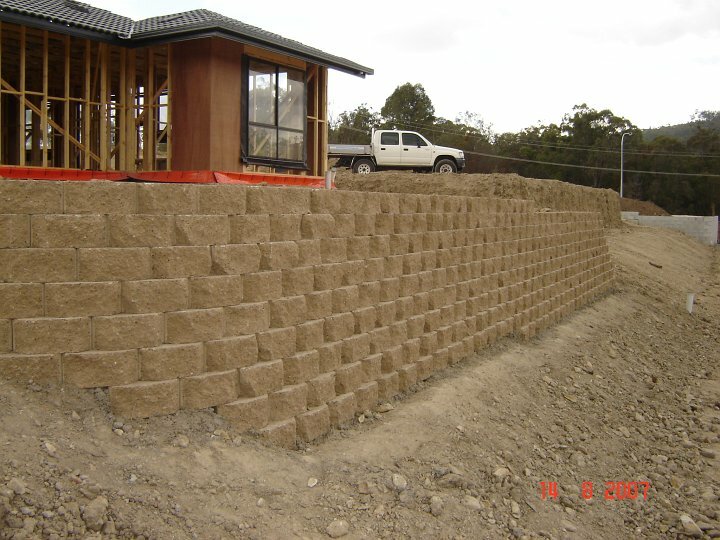 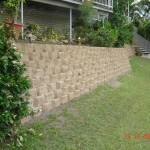 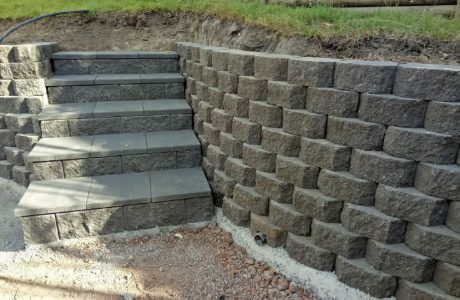 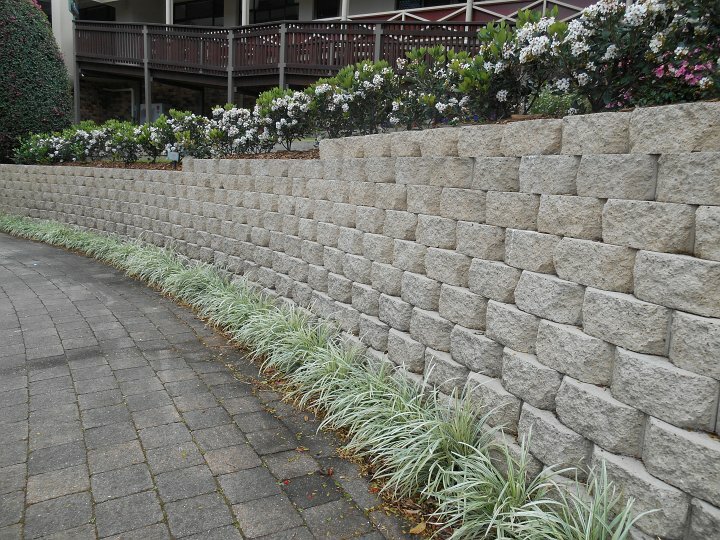 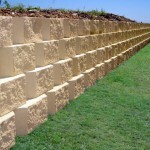 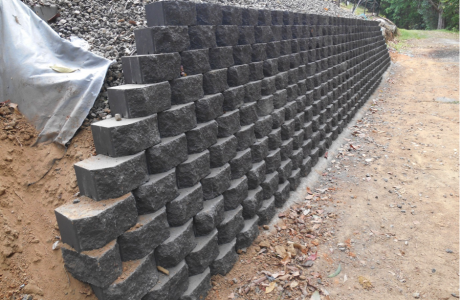 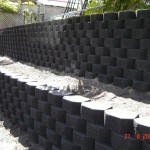 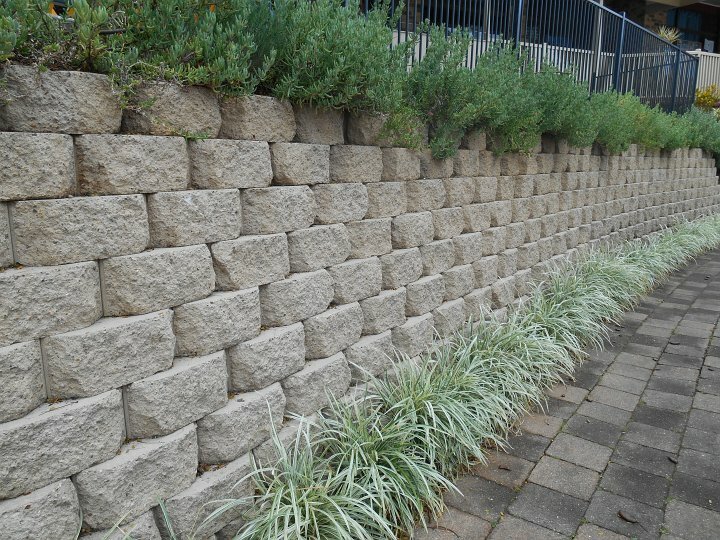 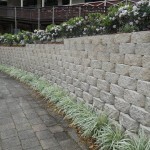 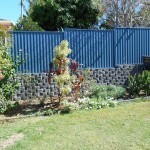 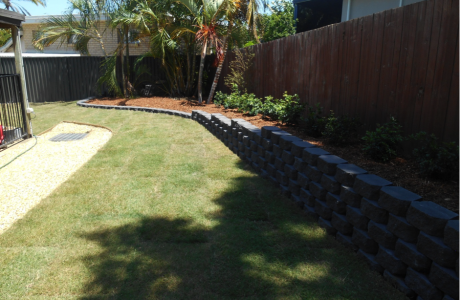 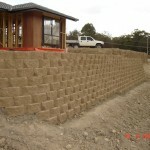 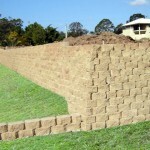 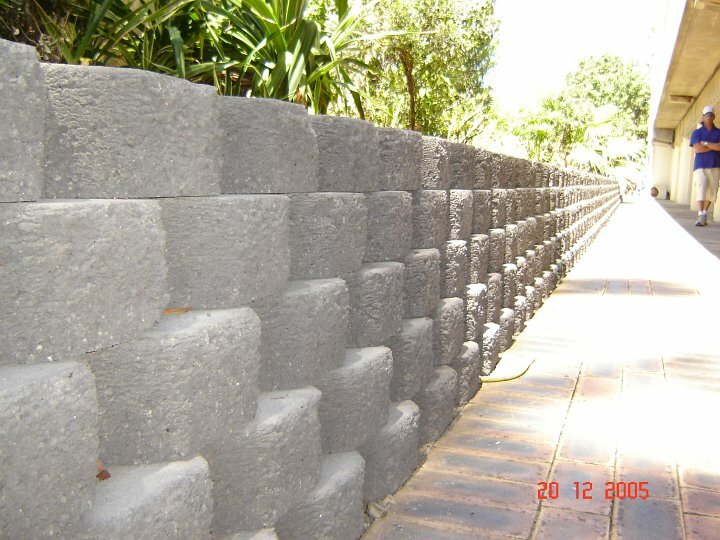 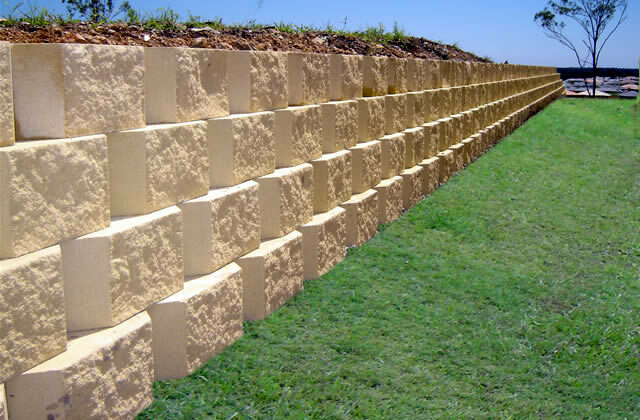 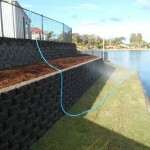 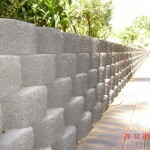 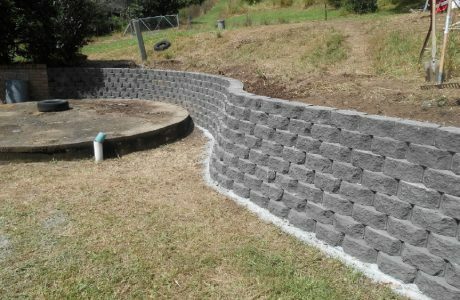 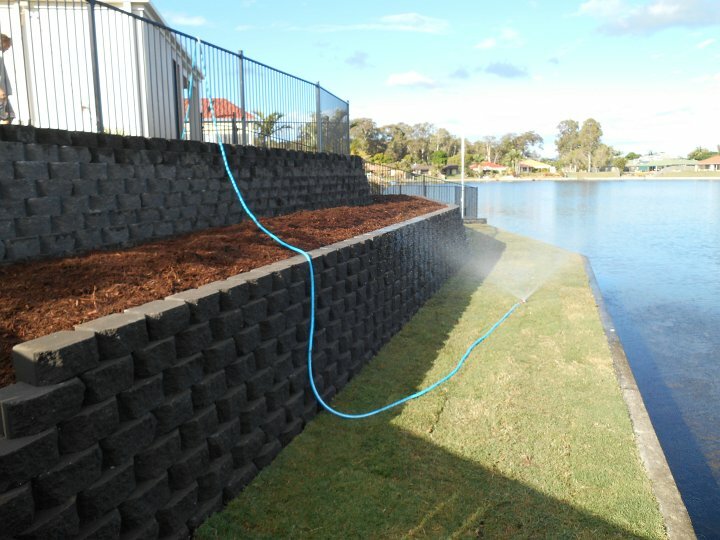 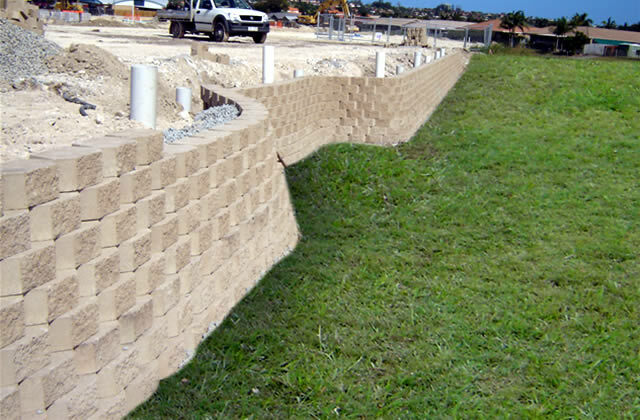 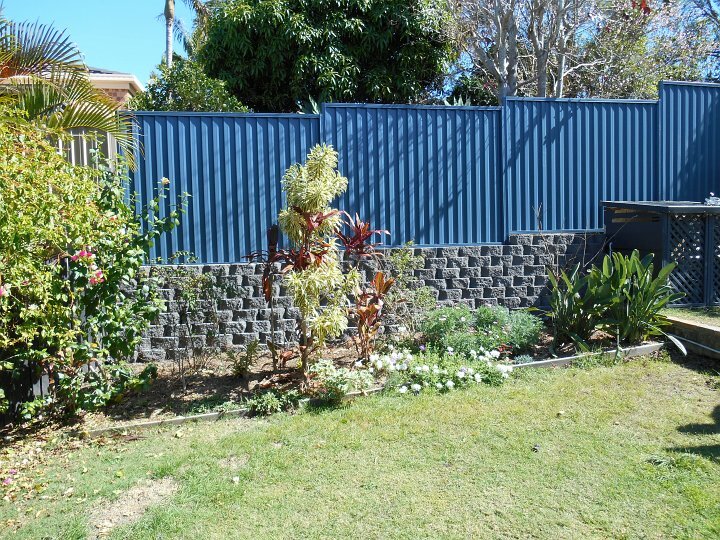 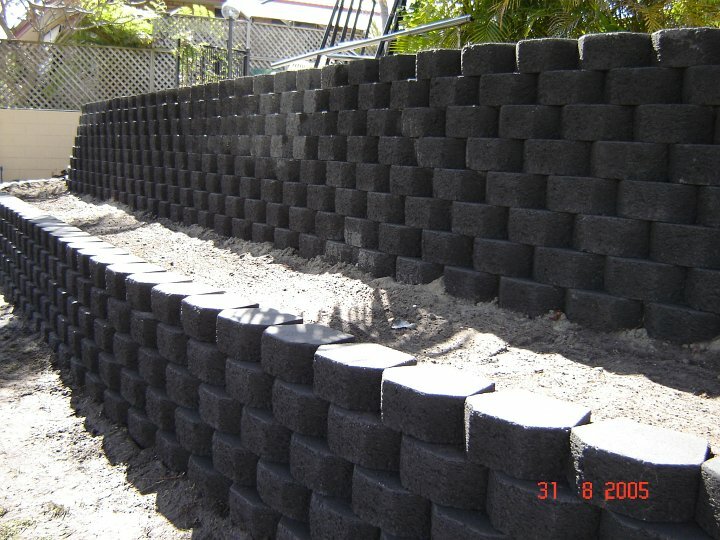 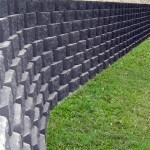 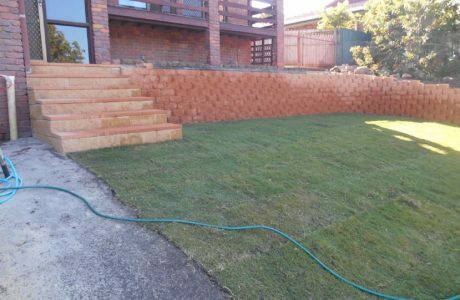 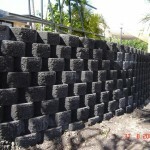 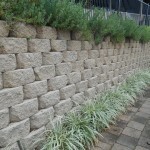 These blocks are a very neat durable and popular system.